Welcome to California Roof Services. 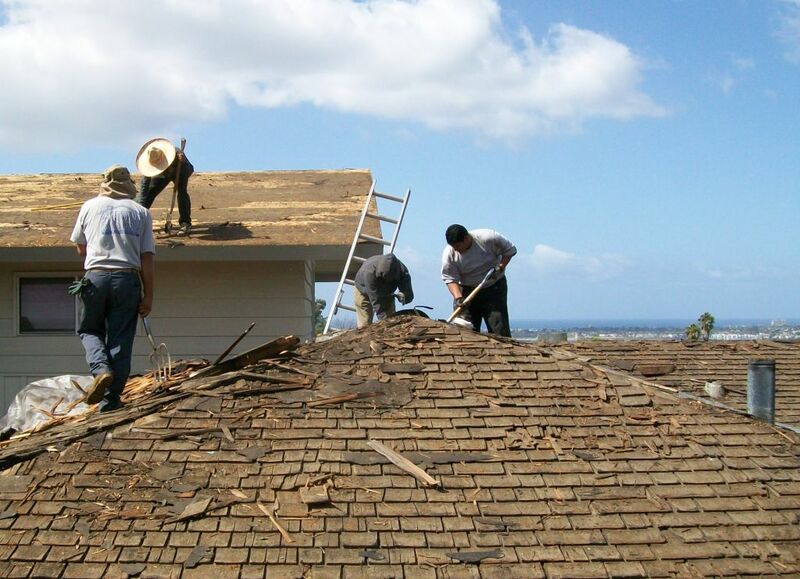 We specializes in Repair, Replacement and Installation of Residential Roofing. 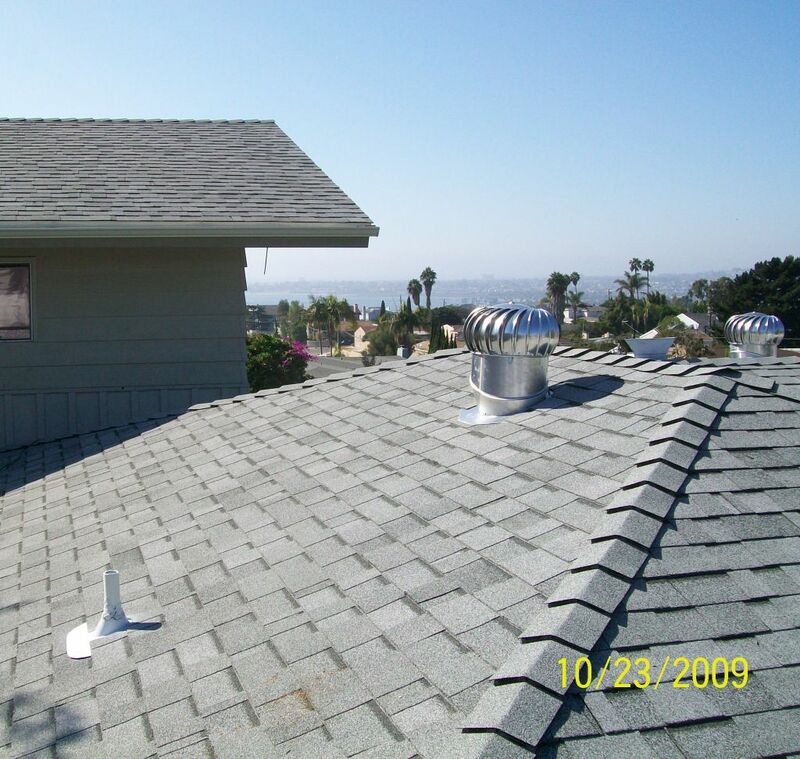 Roof types we service include metal, composition, tile, slate, flat and shingle. 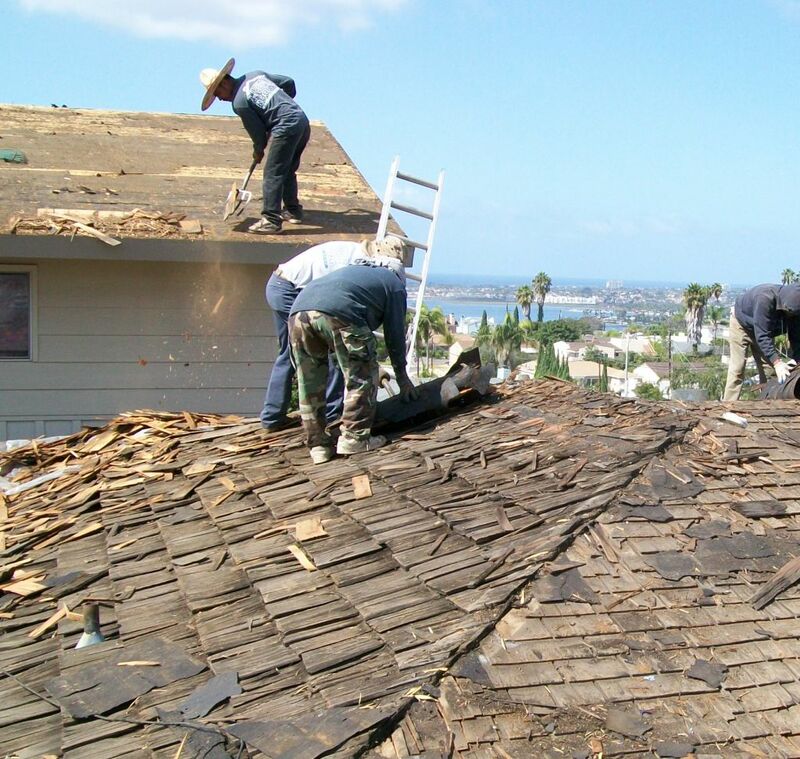 We’re dedicated to maintaining our reputation and honesty by making your roofing and home improvement needs our main concern. Our mission is to provide you with the highest quality service and the best materials at a reasonable cost with spectacular service. We specialize in residential roofing and have over 30 years experience.